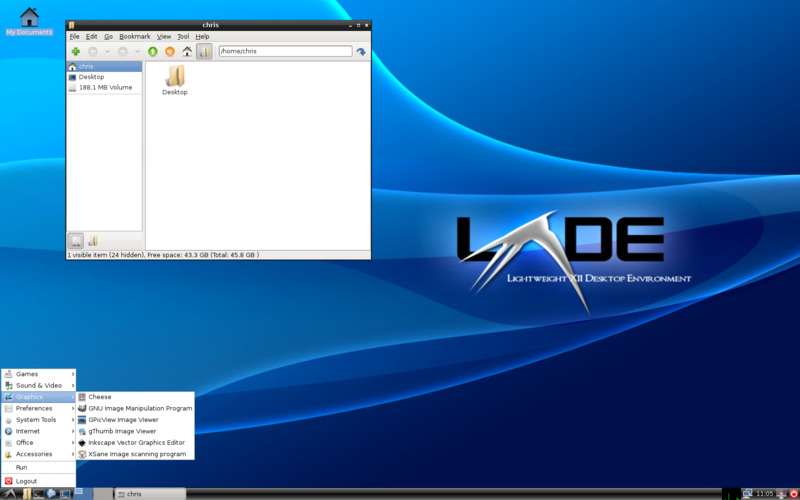 LXDE is a Linux desktop environment aims to be lightweight. It is especially suitable for older or resource-constrained computers. What is your favorite LXDE hotkey? Do you have any useful tips for program? Let other users know below.